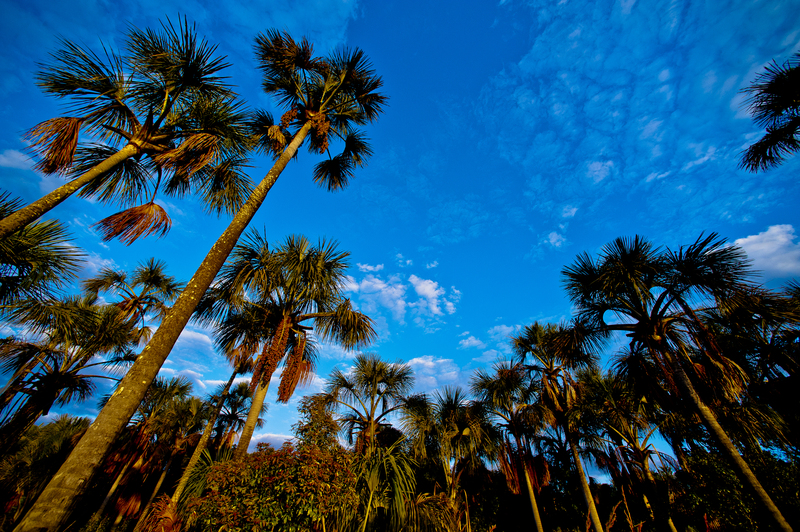 In three months, the number of companies adhering to the Cerrado Manifesto has tripled. This was announced during the World Economic Forum in Davos, Switzerland. In just three months, the number of companies that have committed to supporting the Cerrado Manifesto has almost tripled to 61 signatories. 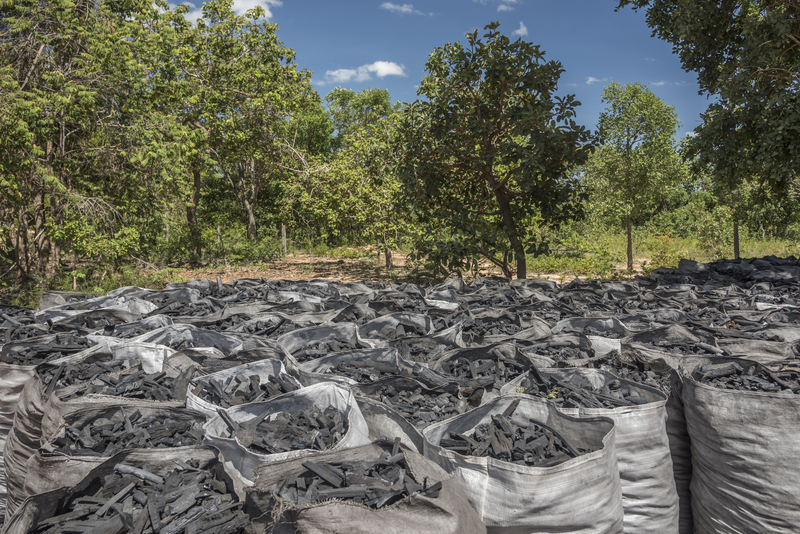 On January 25, 2018, another nine companies announced they were signing up to combating deforestation in this biome during the World Economic Forum in Davos, Switzerland. The Cerrado Manifesto launched on Cerrado Day on September 11, 2017, aiming to create a coalition that today includes 60 civil society institutions, including the WWF, TNC, CI, Greenpeace Brazil, IPAM and Imaflora. 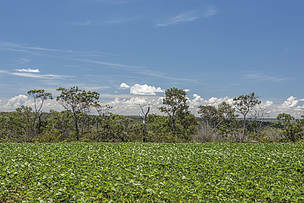 The document demands immediate measures to defend the Cerrado to be taken by companies that purchase soybean and beef from this biome and investors in these sectors, so that they will adopt effective policies and commitments to eliminate deforestation and disassociate their productive chains from recently converted natural areas. On October 25, 2017, 23 international companies, including Ahold Delhaize, Marks & Spencer, METRO, Tesco, McDonald's, Nando's, Unilever and Walmart answered the call and launched their own declarations of support for the objectives laid out in the Cerrado Manifesto. Three months later, there is already a total of 61 signatories representing multiple product supply chains, from retail to consumer goods and services in the food and personal hygiene sectors. The new signatories include Aldi NL, Auchan Retail, Bel Group (Fromageries Bel SA), Casino Group, Cooperl, Grupo Bimbo, Grupo Éxito, Mondelēz International and Supermercados Wm Morrison. The announcement took place during a meeting at the World Economic Forum, organized by the Tropical Forest Alliance (TFA), where Al Gore and Christiana Figueres united with other climate change leaders to request necessary high impact actions to protect forests and other ecosystems rich in carbon, as it is estimated that these will contribute 37% to the potential reduction in emissions by 2030. 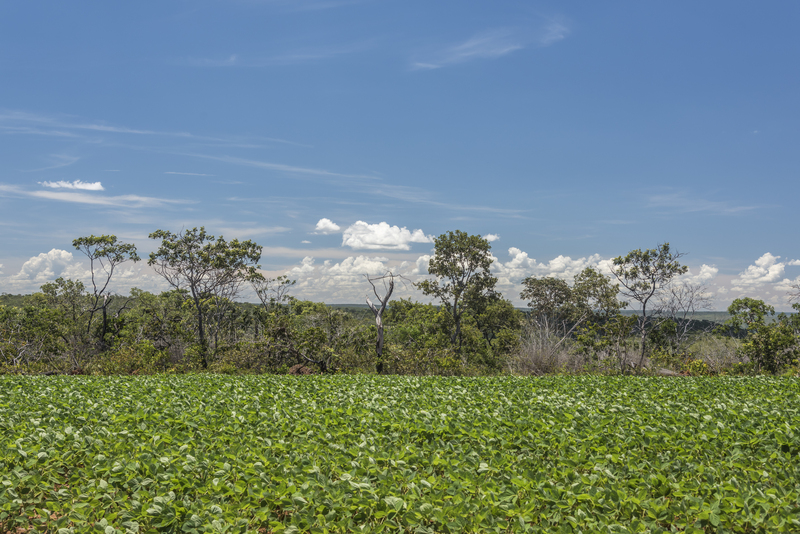 According to today’s declarations in Davos, the private sector’s support of the Cerrado Manifesto will promote more resilient agriculture and sustainable practices for the planning of land use in the region. The signatory companies use Brazilian soybean or cattle in their products or supply chains, and are therefore important clients for these sectors. 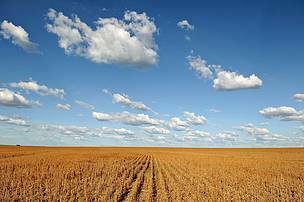 They will support development and growth in these soybean and cattle producing regions in a way that will eliminate deforestation and the loss of native vegetation, with the use of 25.4 million hectares of already converted land that is suitable for agricultural use. The signatories recognise that together with individual action by companies, a combination of voices can accelerate discussions on important wider-reaching public policy. The manifesto signatories declare that they are committed to working with local and international stakeholders to eliminate deforestation and the loss of vegetation in the Cerrado. Their immediate priority is to create a working group with the mandate to develop an agenda and an action plan to implement the objectives included in the Declaration of Support. "The rapid conversion of the precious Brazilian Cerrado for agriculture and pastureland is not just tragic, but also unnecessary," states Kavita Prakash-Mani, leader of Markets for the WWF. 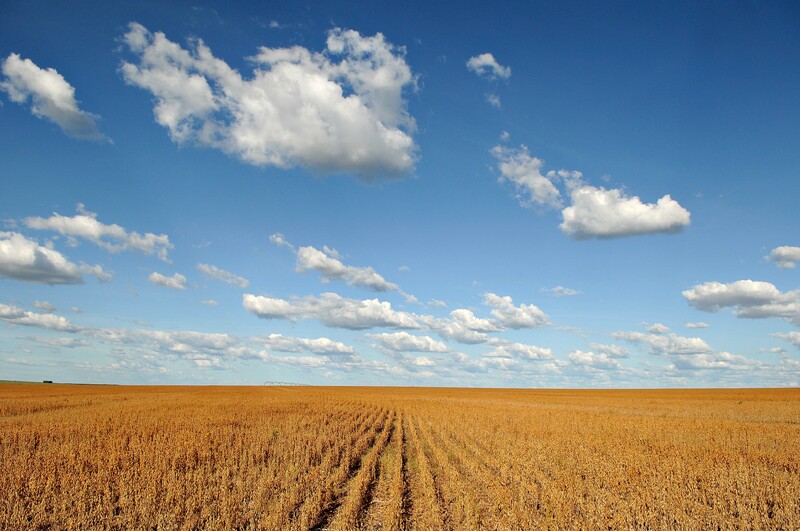 "If we recuperate land that has already been cleared, we can meet the future demand for soybean and beef without losing a single extra hectare of native Cerrado. We applaud these corporate commitments to protect the biome, which is home to 5% of the planet’s biodiversity. The movement sends a critical message to producers, processors and retailers that the Cerrado is as vital to our planet as the Amazon." 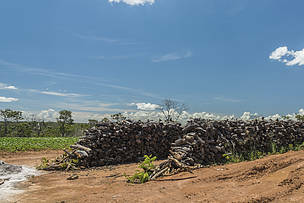 Mauricio Voivodic, CEO of WWF-Brasil, believes that "the fact that 61 international companies that purchase beef and soybean from the Brazilian Cerrado have adhered to the commitment to end the conversion of the biome’s natural vegetation is a clear message that socio-environmental preservation should be a priority in Brazil’s economy. The country now has the chance to lead the way to conciliate food production and environmental conservation." According to Voivodic, the next steps in the implementation of the commitments announced will be very important: "The Cerrado has a very small quantity of legally protected areas. Allied with public policy promoting more effective conservation of this biome and incentives to improve agricultural practices, these voluntary commitments are crucial for the protection of the Cerrado, its environmental services and the well-being of the communities that depend on it." “In just a few short months, we’re proud of the growing number of companies stepping up to help conserve the Cerrado’s vital ecosystem," states Collin O'Mara, president and CEO of the National Wildlife Federation. "As a community, we must now build on this progress and take definitive steps to both conserve critical wildlife habitat and ensure the long-term viability of agriculture in this region." 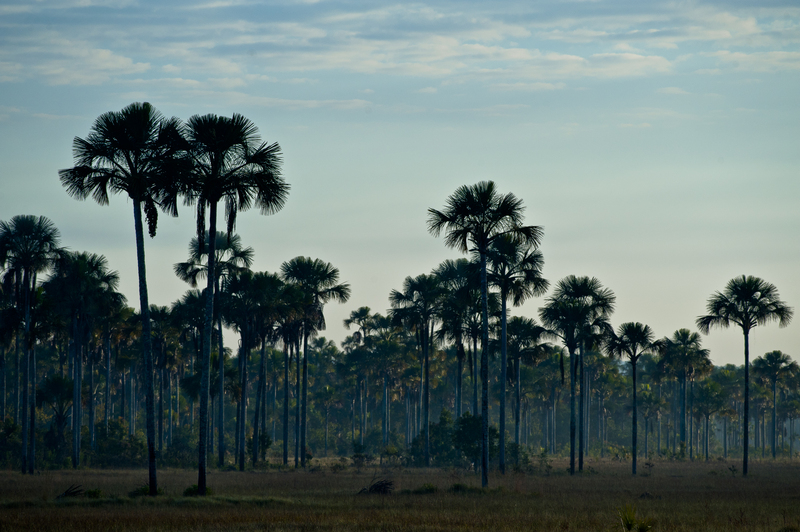 Why are companies supporting the Cerrado Manifesto? Barry Callebaut CEO, Antoine de Saint-Affrique, said "In its ‘Forever Chocolate’ sustainability vision, Barry Callebaut has committed to become Forest Positive and Carbon Positive, and to source all its ingredients sustainably by 2025. We owe it to all chocolate lovers, and we owe it to the next generations. Joining the Cerrado manifesto was therefore an obvious decision, and one we hope everybody with a stake in agricultural raw materials will make." 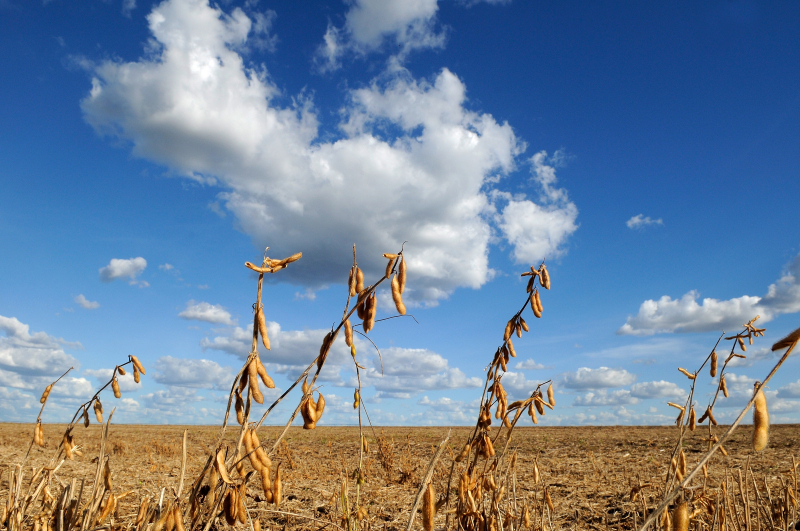 Mike Barry, Director Plan A Marks & Spencer, said “Soy is an incredibly important part of the global food system, for producers, manufacturers and retailers alike. M&S has taken many steps to make our own soy supply chains more sustainable including helping soy smallholders in Paraguay and leading the CGF Soy Working Group. However, we recognise that on an issue this big and complex only collaborative action to protect the Cerrado within a framework of good development planning and governance working alongside policy makers, producers, traders & civil society will deliver sustainable development pathways that support resilient soy & cattle production in the region."